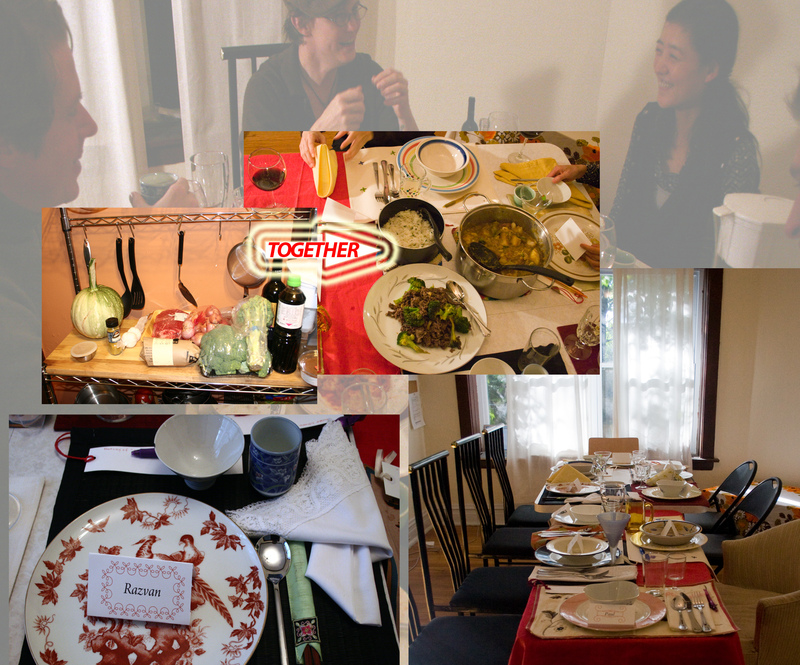 You are invited to “Private Feast”, a semi-public semi-private performance with Hoyun Son as part of Version Festival 12: Bridgeport The Community of the Future. Objective: We will be cooking a communal dinner with unplanned ingredients gathered by all participants, share the food, get to know strangers and their diverse culture, and celebrate the life on earth. Bring: A choice of “food ingredient”(like grains, beef, fish, squash and so on raw ingredient, not a food made already) enough amount for 4 people. A spice/seasoning. A drink, a 15 min long music selection(on a CD or a thumb-drive). All events will be held at Co-Prosperity Sphere, 3219 S Morgan St, Chicago, IL 60608. PLEASE RSVP: hoyunson@gmail.com or replying to this post with your preferred dates, sorry but in walk-in, once you RSVP you will get a confirmation message. Posted by hoyunson on 2 in Participatory Performance, Public Performance and tagged food in performance, participatory performance, public performance.